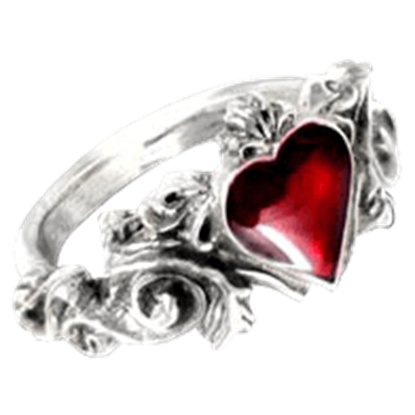 Are you looking for that perfect gothic ring to add to your growing collection of gothic jewelry? 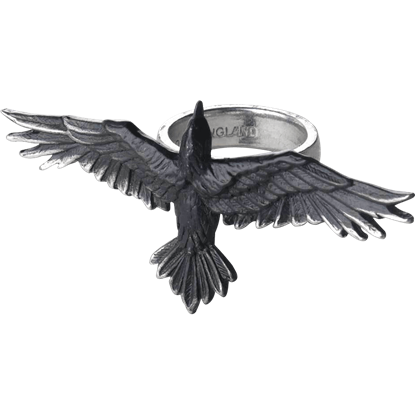 Then you have come to the right place! 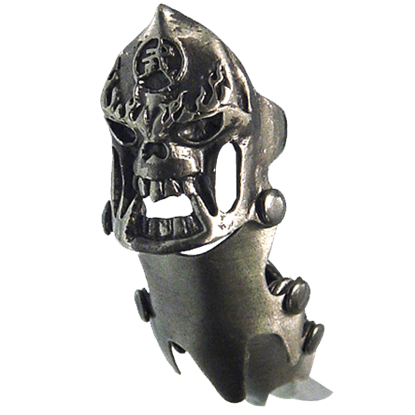 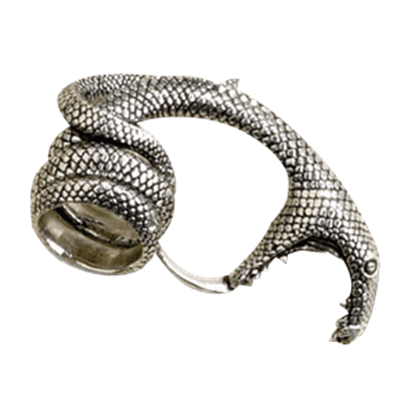 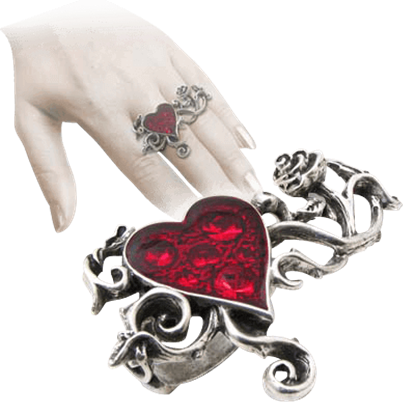 We carry many types and styles of gothic bands and gothic fashion rings for men and women to enjoy. 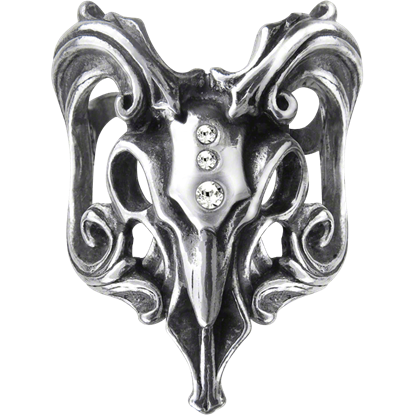 Our bat rings, pentagram rings, skull rings, skeleton rings, and vampire rings are only a small sampling of the many designs you have to choose from. 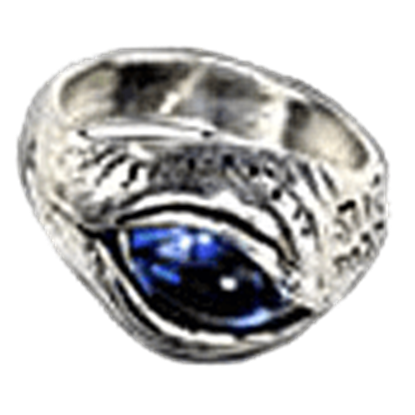 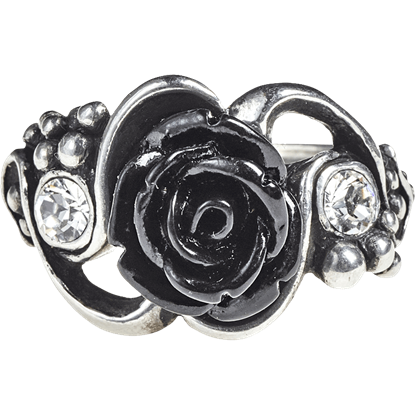 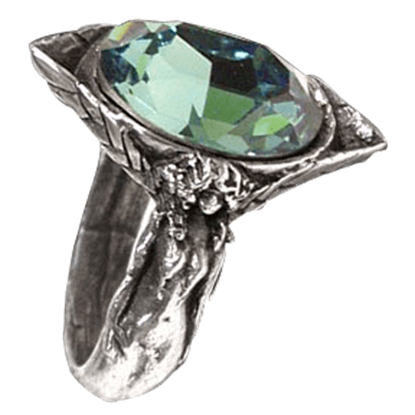 Many of our goth rings are made of fine English pewter, steel, or sterling silver, and a number of them feature sparkling gemstone accents, colorful enamel, and other excellent details. 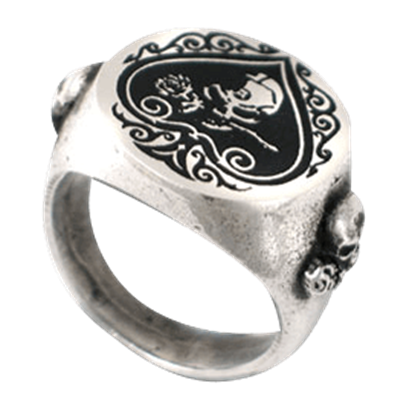 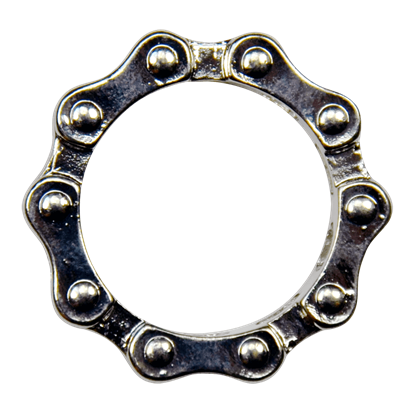 We offer multi-finger rings, engagement rings, rings with blades, poison rings, signet rings, and bike chain rings, as well as other eccentric options. 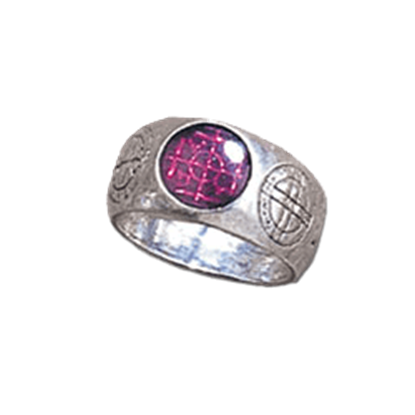 These gothic jewelry rings will suit casual or formal apparel, so take a moment to browse our inventory to find one that suits your taste!